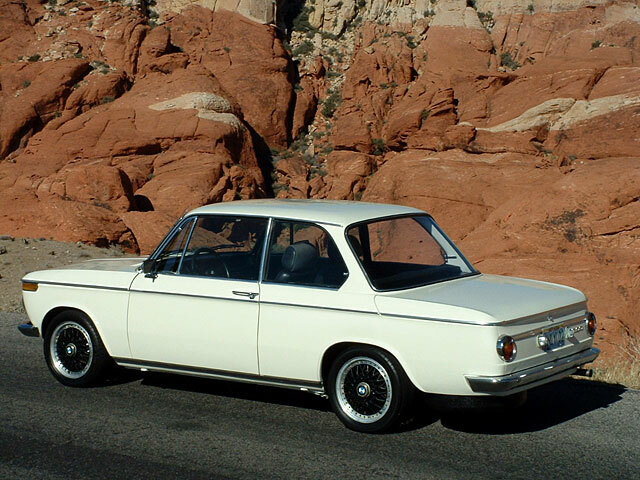 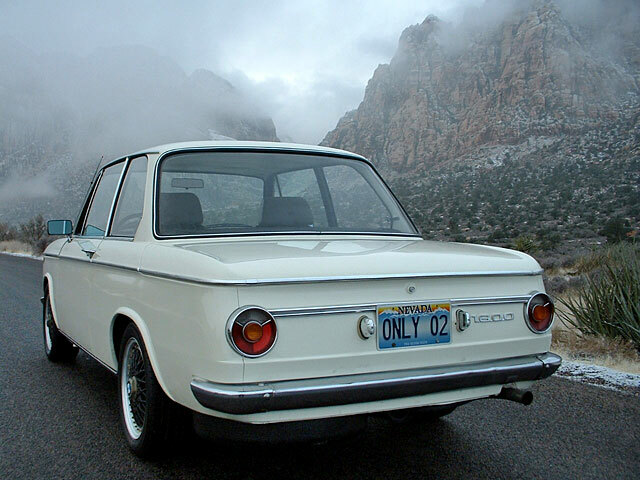 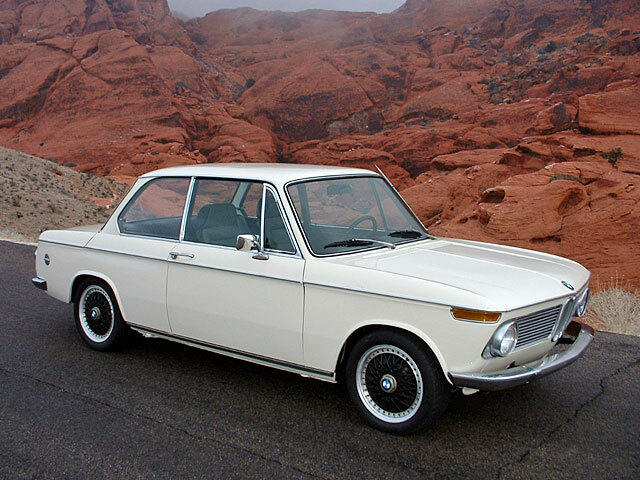 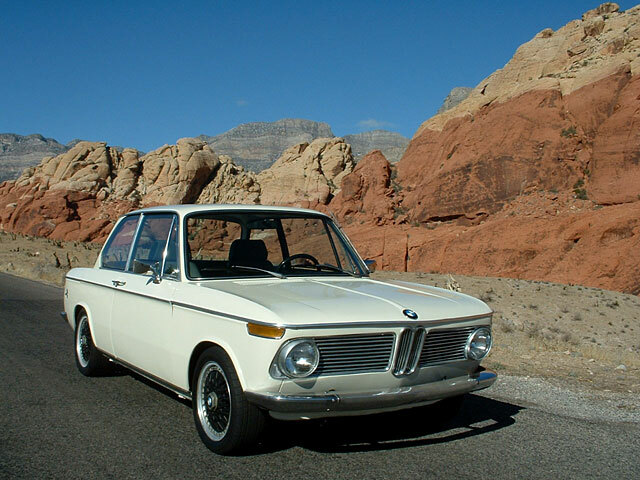 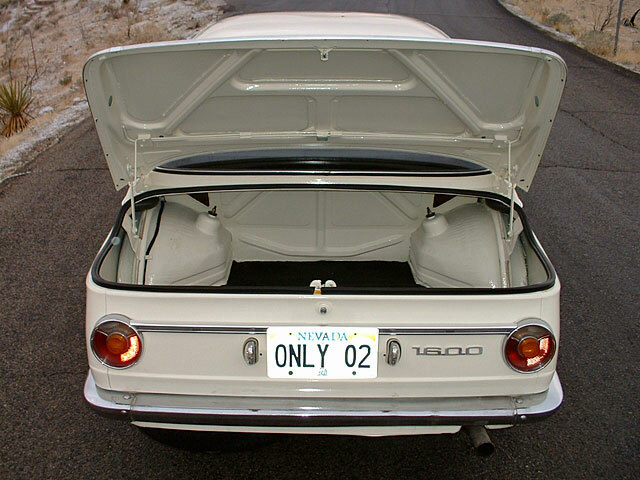 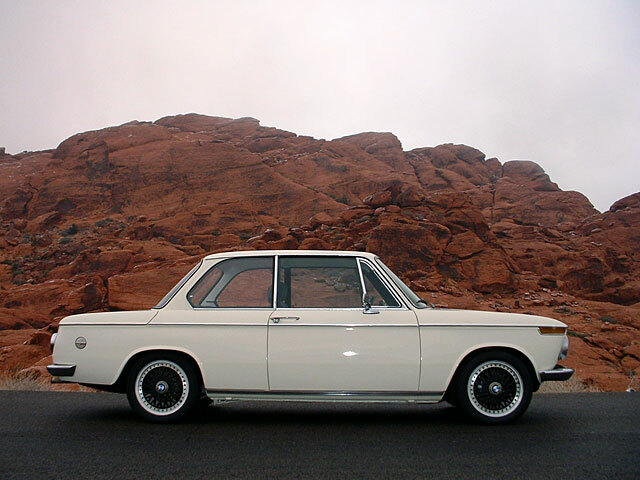 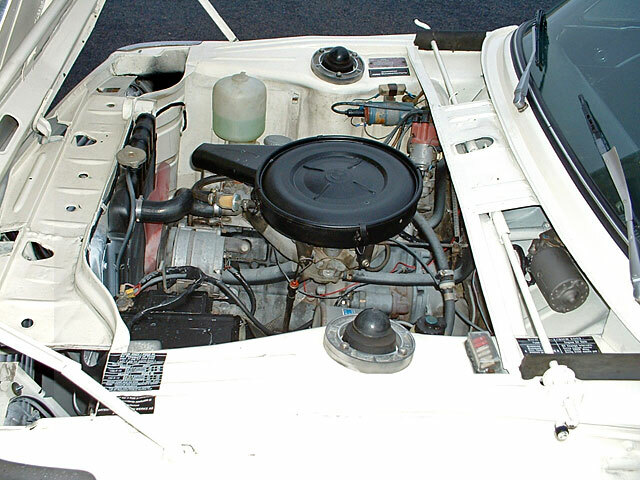 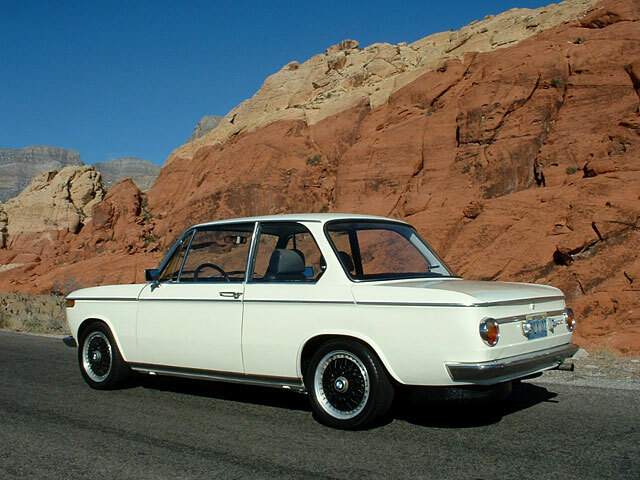 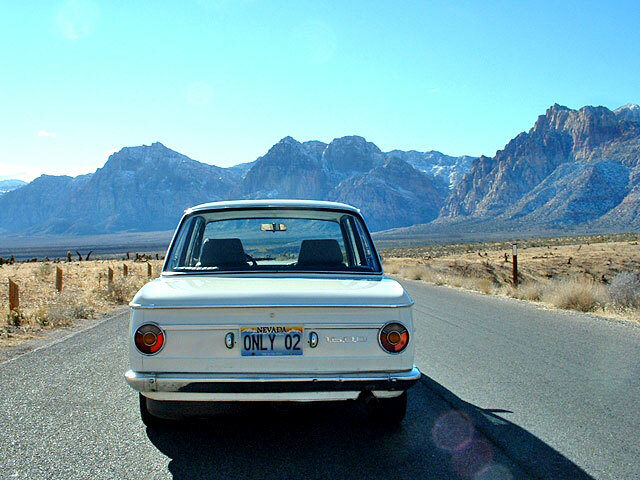 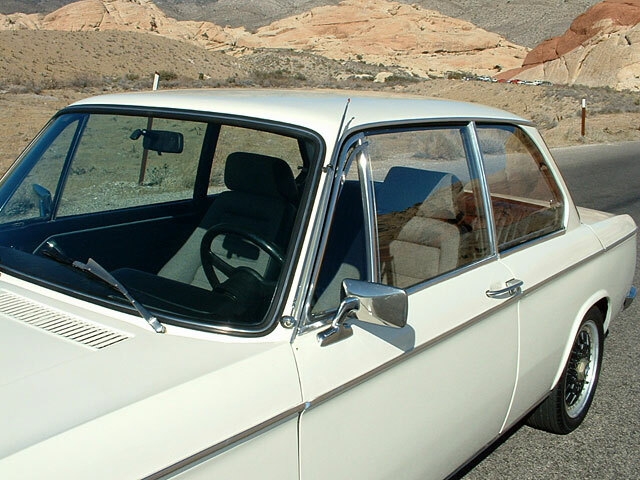 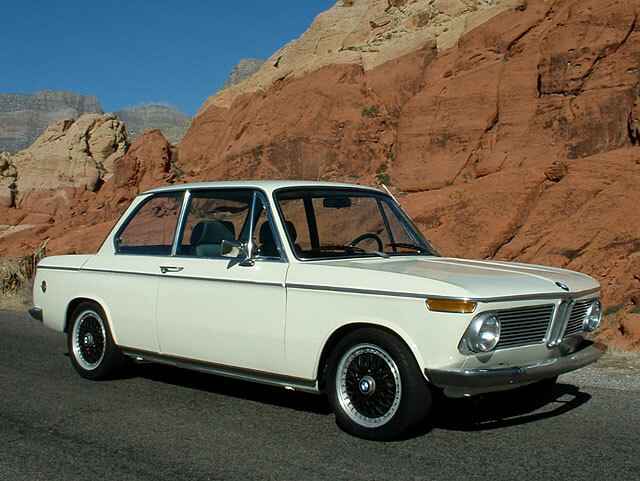 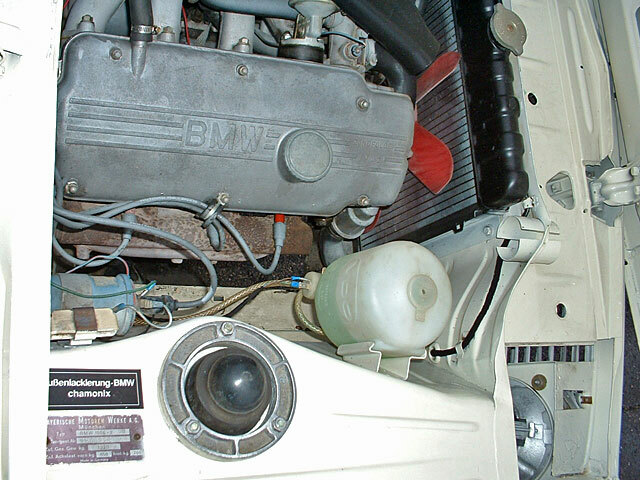 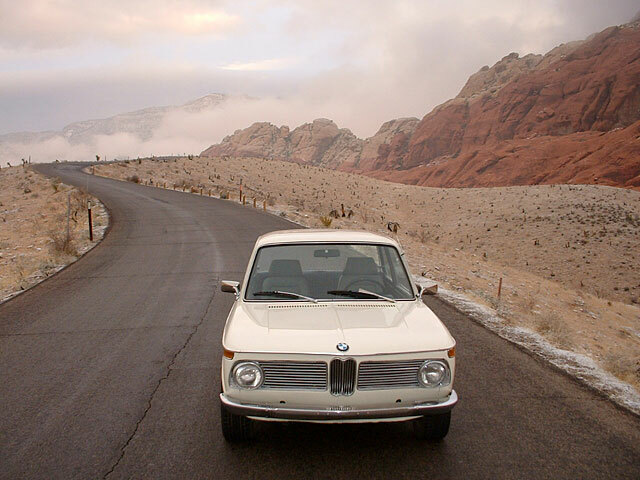 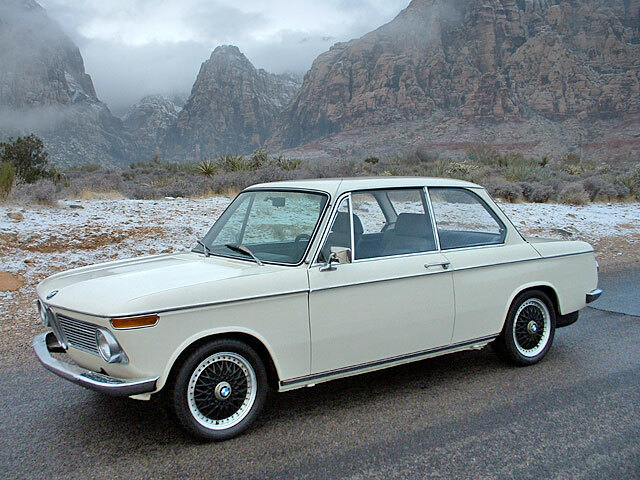 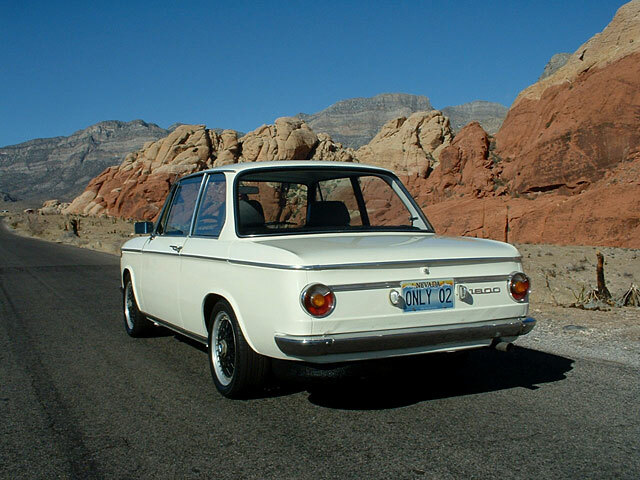 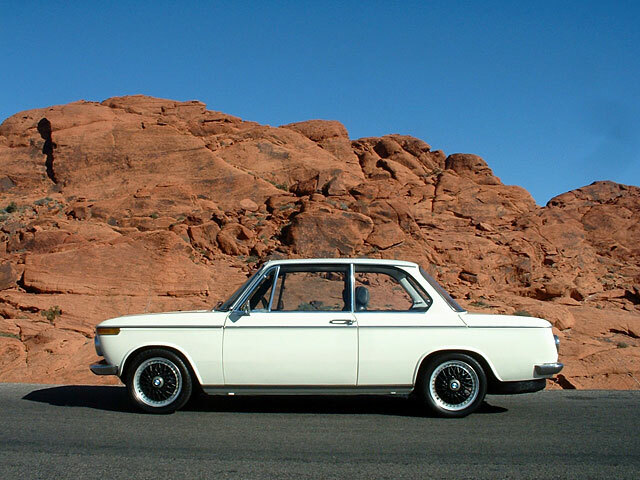 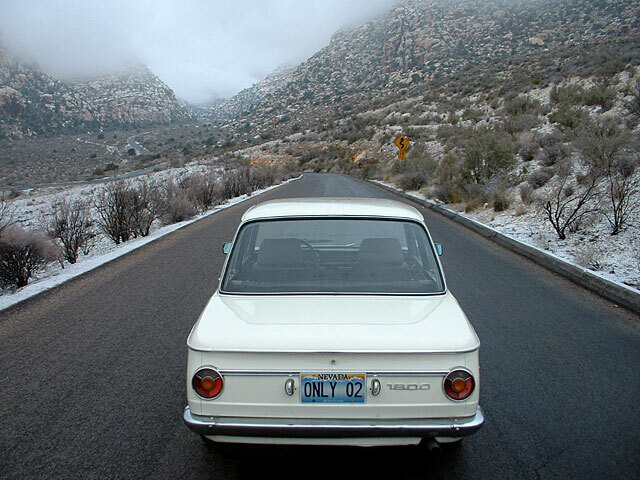 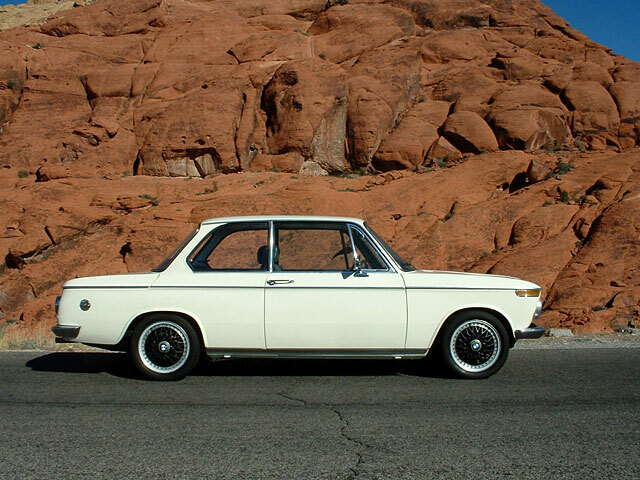 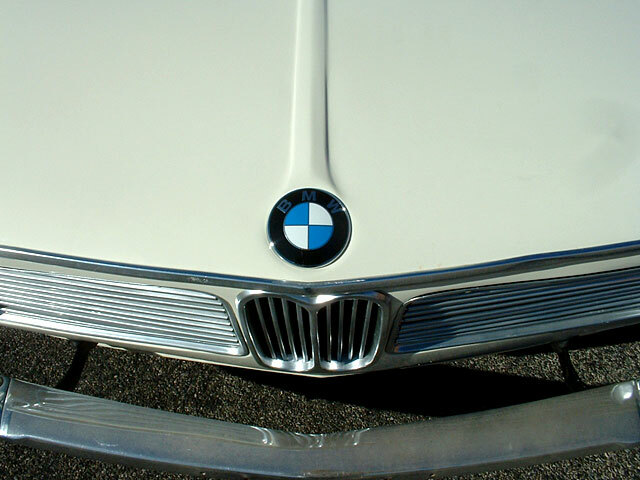 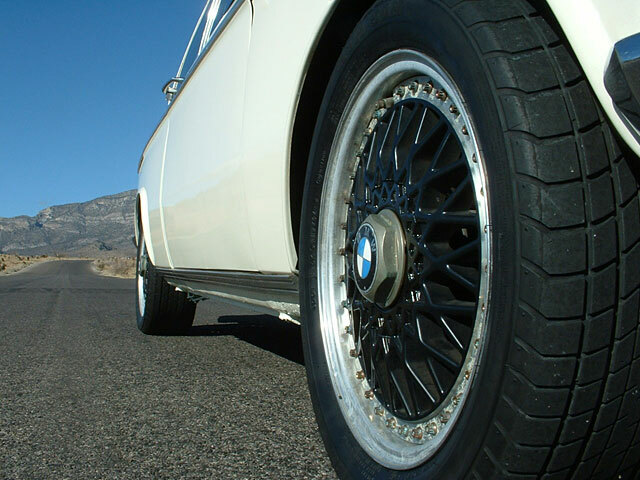 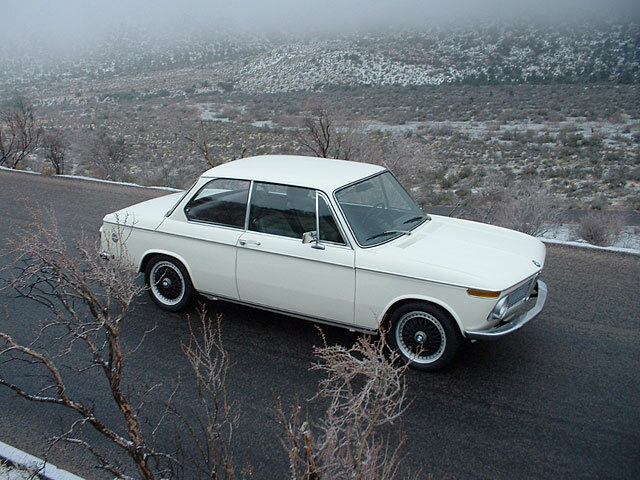 This beautiful Chamonix White BMW 1600 has been owned by the same owner for last 18 years. 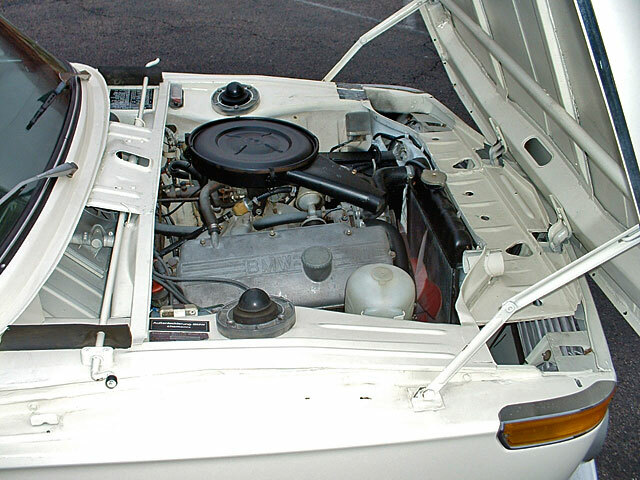 Throughout that time it had remained in essentially stock condition. 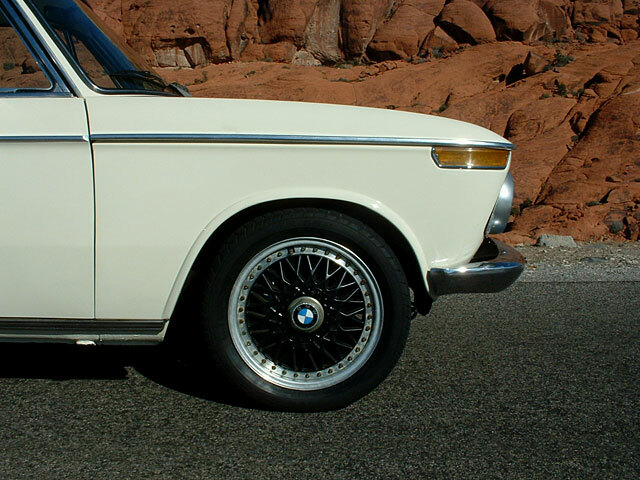 Later it received a fresh new look with several tasteful updates including, Recaro seats, a sport steering wheel, and 15-inch BBS wheels. 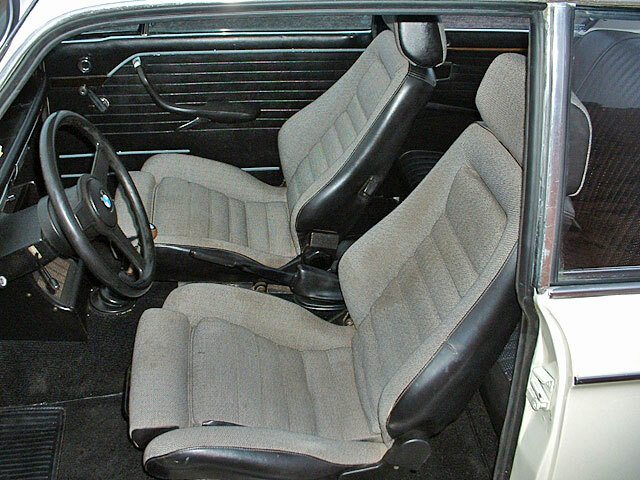 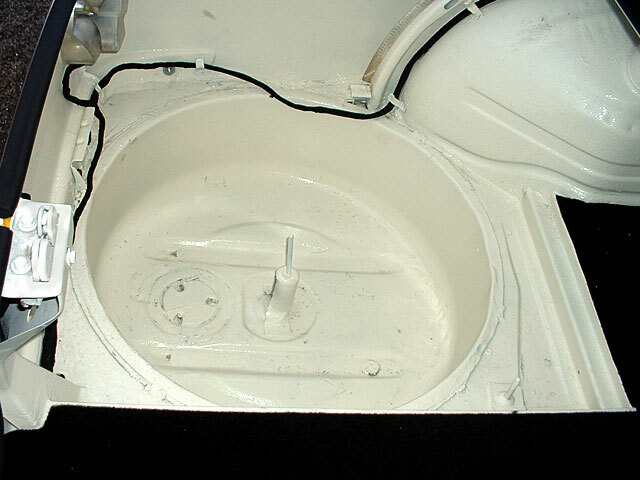 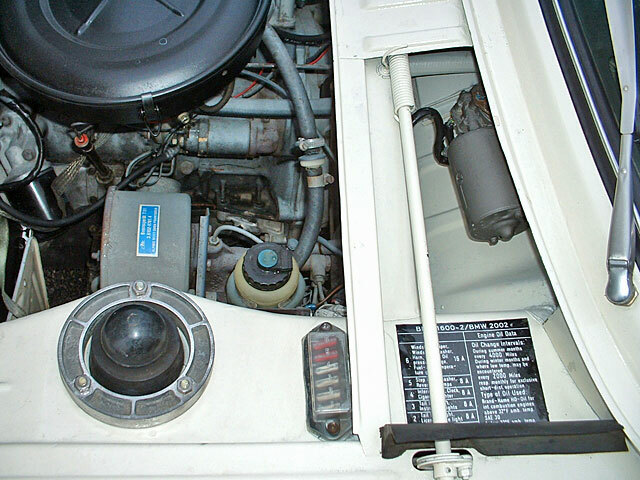 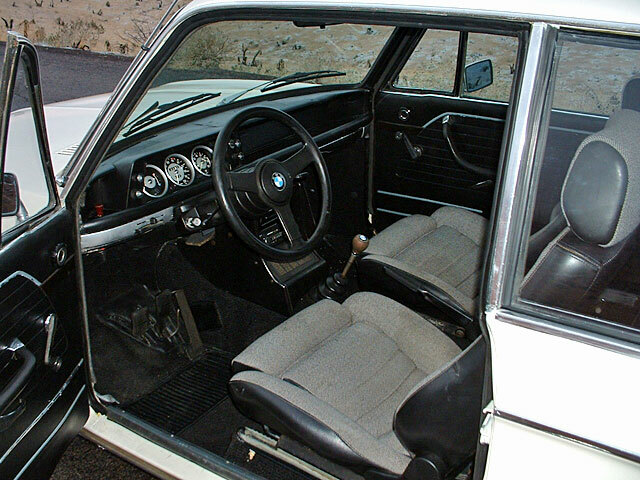 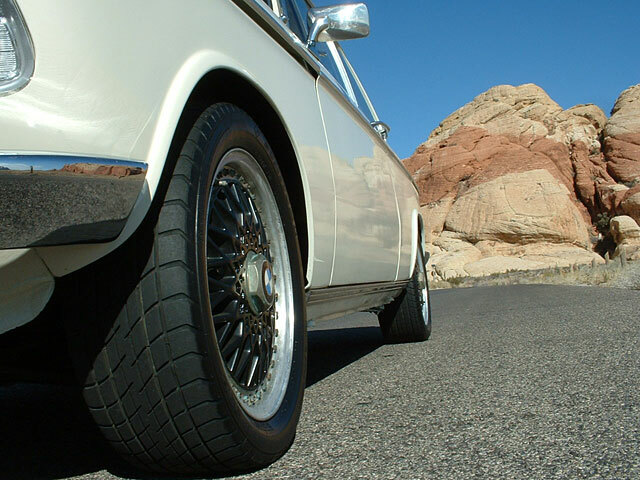 The spare tire holder was replaced with a unit from a later model e30 allowing for the use of larger full size spare. 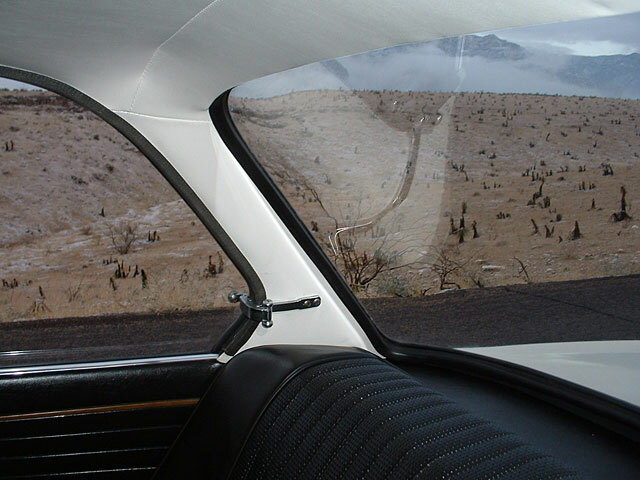 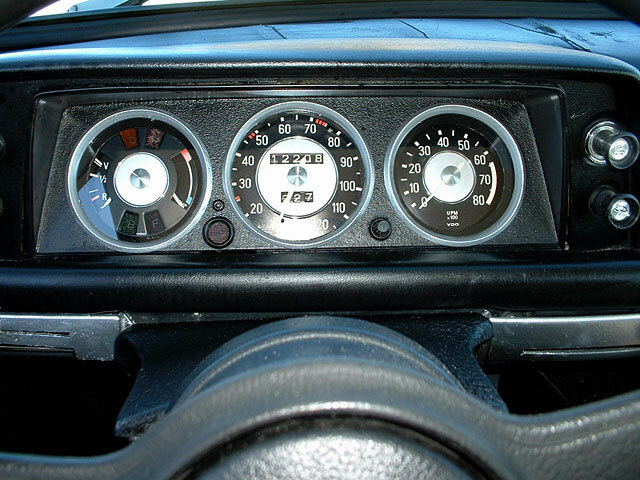 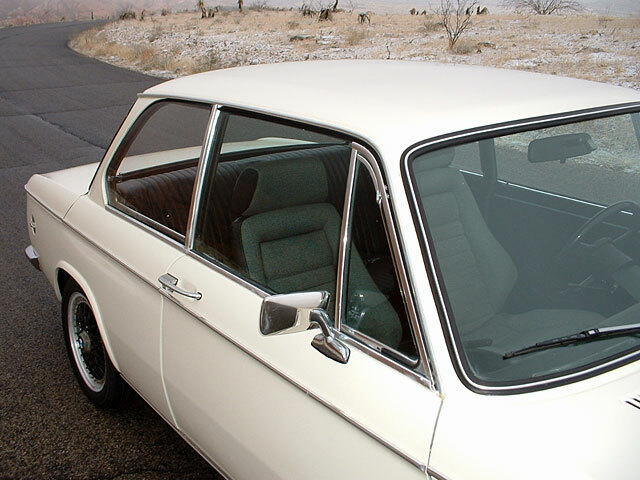 The 1968 models are free of the U.S spec reflectors found on later models, and early models include additional rare features such as the flush Euro-turn signals, and the red dot antenna. 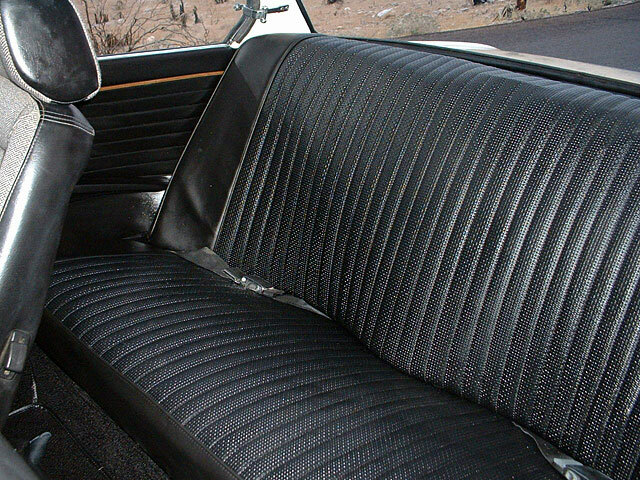 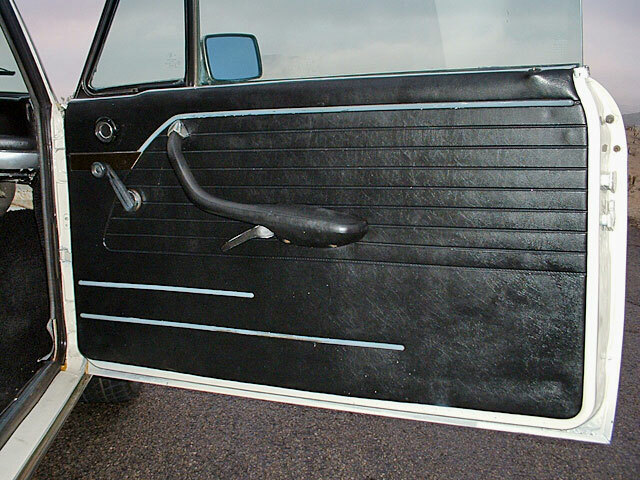 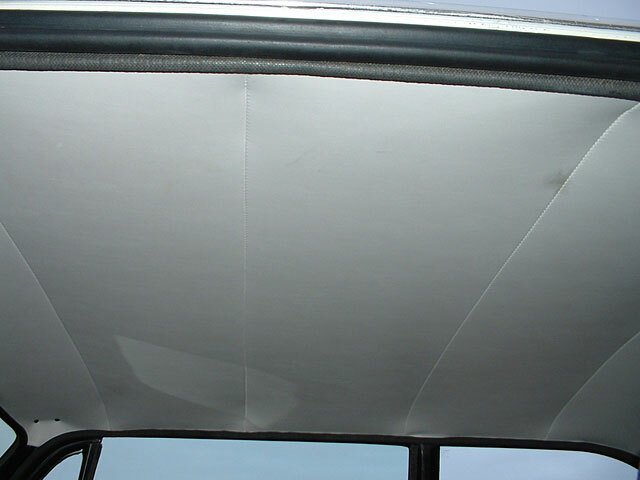 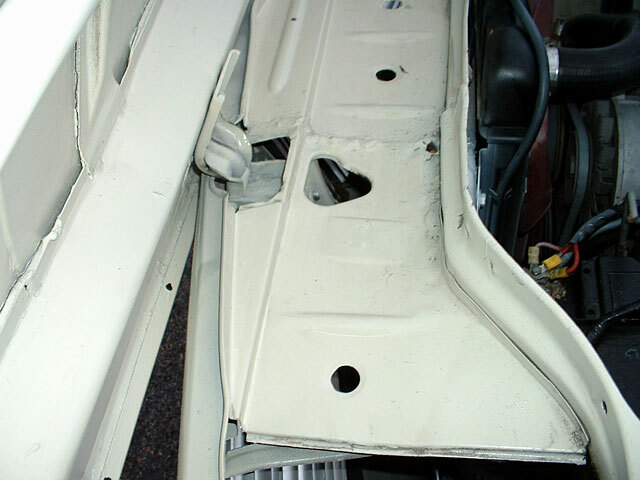 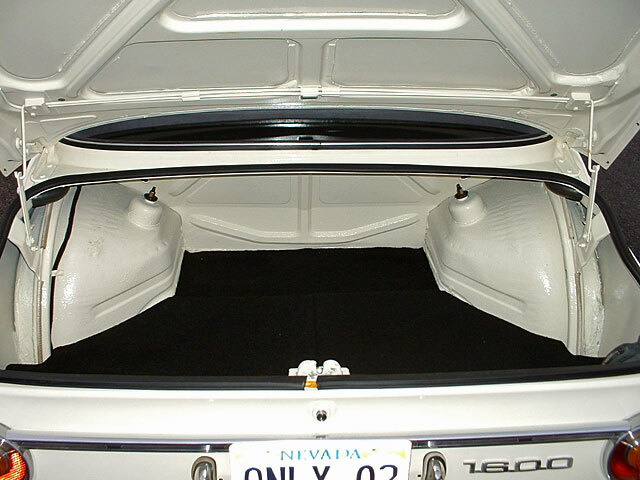 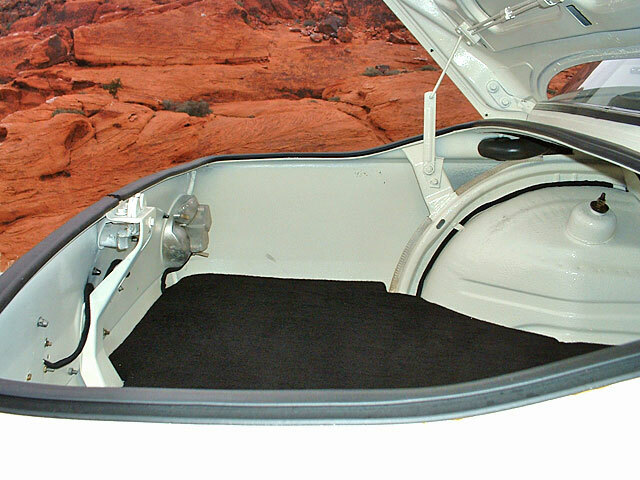 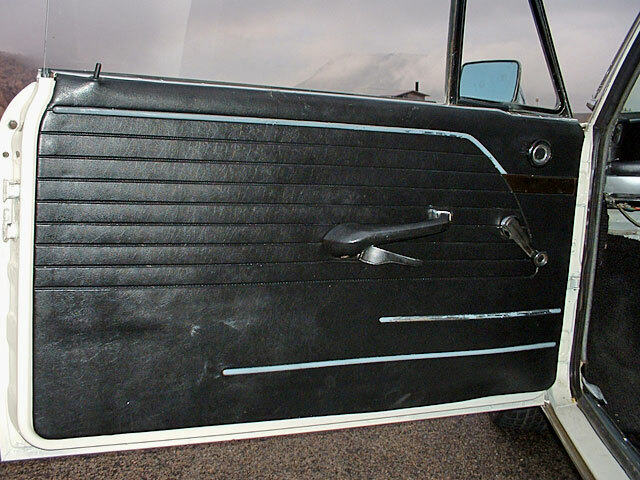 The door panels remain free of any speaker holes, and the center console is in very nice condition featuring a rare Blaupunkt recordable cassette radio player. 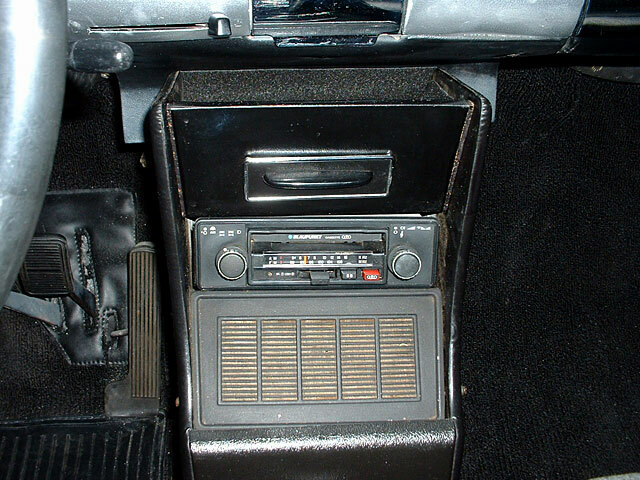 The radio lights up ands sounds great. 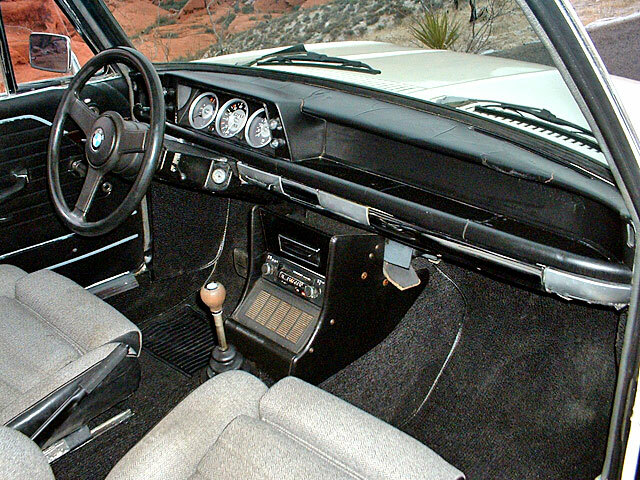 There is something very unique about listening to tunes via a single mono speaker system!